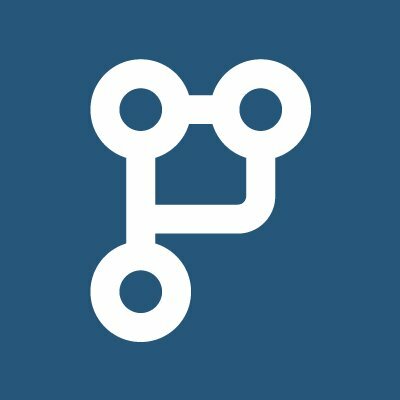 Code reviews for your Bitbucket Server repositories will be posted as a "PullRequest" member of your Bitbucket team. In order to post code reviews, the user must be added in Bitbucket. NOTE: PullRequest will never write or modify code in your repositories. Log in to Bitbucket as the PullRequest user - this is required for creating a personal access token. NOTE: This may be easier in another browser or an incognito tab so you can remain logged in as the Bitbucket admin user). Copy this personal access token to your clipboard and go back to the PullRequest Proxy UI with the Bitbucket Settings modal open. Now open the Repositories tab in the left sidebar. The repositories the PullRequest Bitbucket user were added to should appear in a list here.